For tonights show we have a little something different. We recorded a couple of interviews and will play them on the air tonight. You will hear from NY Times Bestselling author Steve Berry and literary agent Meg Ruley, who's clients include Lisa Gardner and Tess Gerritsen. John and Jeff will do some reviews and then setup the big show coming up in a couple of weeks, Star Wars vs. Star Trek with some very special guests. 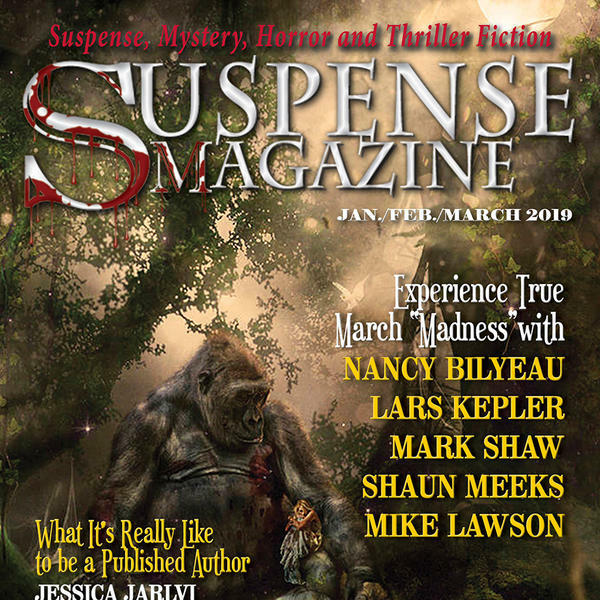 If you want to get involved, simply email over your questions or comments to radio@suspensemagazine.com.